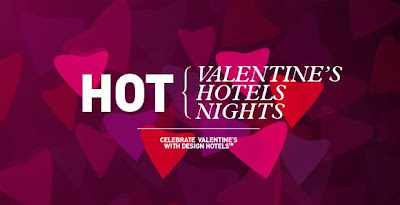 Jet Set Smart: LOVE YOUR HONEY AND THIS DEAL! Valentine's Day is fast approaching! Personally, I have never liked the holiday because I feel that it's made-up, over-hyped, and too commercial. That being said, who doesn't like to do something on that day (myself included), right? But, I say skip the expensive jewelry and lingerie and instead jet set somewhere together and make memories that will last forever. (Not like the necklace that you'll wear three times and then shove in your jewelry box). How can you be "SMART" about doing something like this you ask? Find a good deal like the one the Design Hotels are offering now. It's called their 3for2 Winter Special where if you book before the end of March, you can get three nights for the price of two! 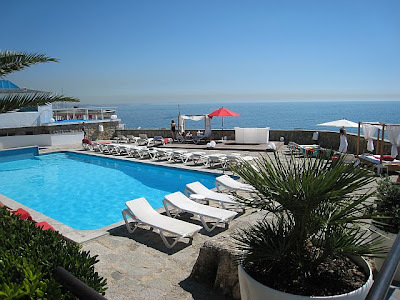 The Design Hotels have design and boutique hotels located all throughout the world. 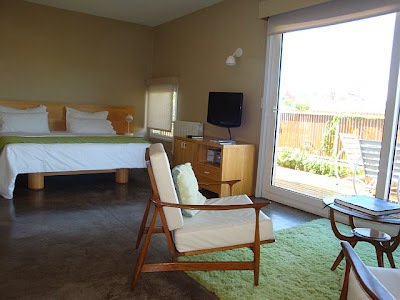 We stayed in one in Cascais, Portugal called the Farol Design Hotel. 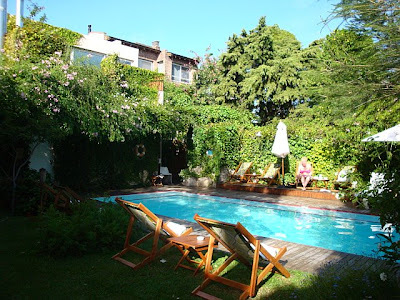 We also stayed in another called the Home Hotel in Buenos Aires, Argentina, and I have to say they were awesome! The decor is sleek and modern, and the attention to detail is incredible! 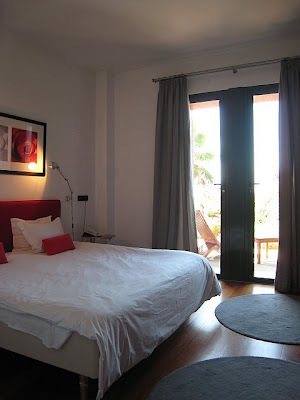 For my jet setters who read this blog here in the U.S., there is a Design Hotel in New York and one in California. So what are you waiting for? This is a deal you gotta love, and a good way to show your honey you love them too!